No Ad New York is an Internet-based effort to remove all visual advertising from Times Square. 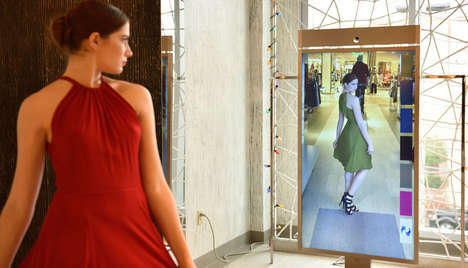 The move was inspired by Sao Paulo’s elimination of all outdoor ads. 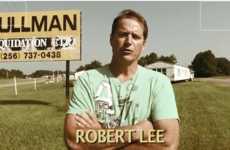 Director Morgan Spurlock teamed up with The Barbarian Group to kick off this campaign, with plans to rid the Big City of flashy advertisements. 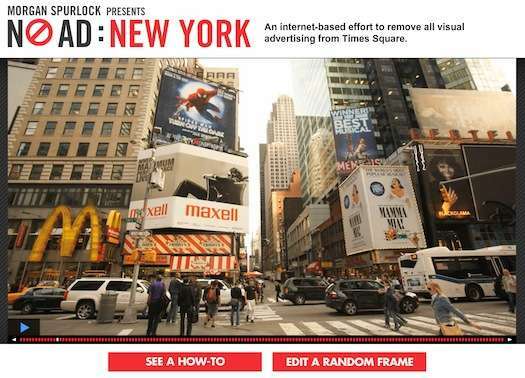 An interactive website for No Ad New York has been designed, allowing users to virtually strip ads out of Times Square. This is definitely an interesting idea and concept, but I don't think there would be fewer ads in New York anytime soon!